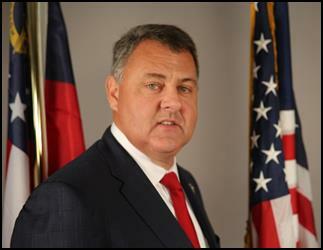 ATLANTA (January 8, 2018) | Senator Steve Gooch (R – Dahlonega) was recognized as one of Georgia’s most influential people by Georgia Trend magazine. The magazine’s annual list recognizes the 100 Most Influential Georgians. Georgia Trend recognized Sen. Gooch’s work in the Georgia Senate and his consistent efforts to improve education and public schools for children in his district and around the state. They also acknowledged his work on job creation, immigration, tax reform and the right to bear arms. Sen. Gooch has also been a leader for transportation in Georgia.